The flight controllers who will launch and operate Orion during its Dec. 4 flight test are conducting a mission dress rehearsal today to make sure they have the plans for the 4 1/2-hour flight down solid and to refine any areas. The teams, which communicate across several NASA centers and facilities at Cape Canaveral Air Force Station in Florida and around the country, will be able to practice contingency scenarios as well in case they are needed for Orion’s flight test. 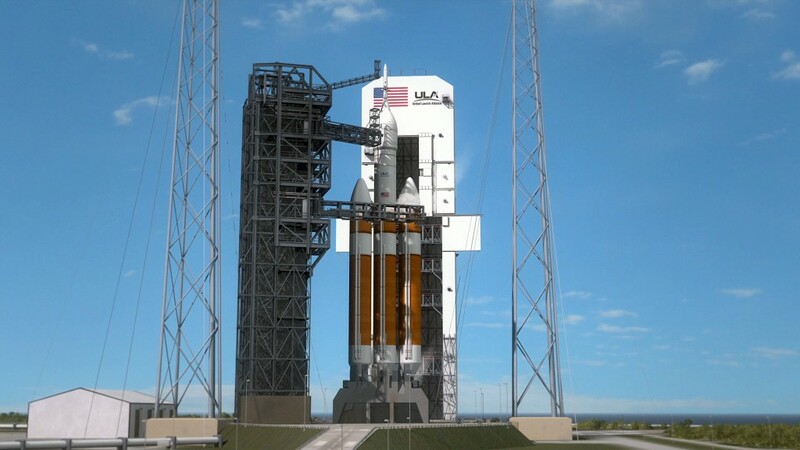 NASA will work closely with Orion builder Lockheed Martin and United Launch Alliance – which operates the Delta IV Heavy rocket – throughout the flight. Launch preparations remain on track at Launch Complex 37 at Cape Canaveral Air Force Station with technical work continuing to ready the Orion spacecraft and its launch vehicle for liftoff at 7:05 a.m. EST on Dec. 4 at the beginning of a launch window that extends 2 hours, 39 minutes. Countdown, launch and mission coverage will begin on NASA TV at 4:30 a.m. and can be seen streaming at www.nasa.gov/ntv. 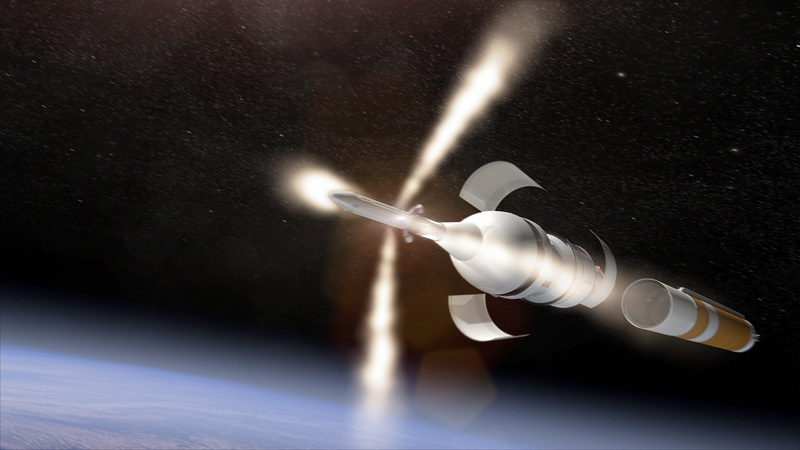 The Orion Launch Blog will begin continuous coverage here at the same time. I worked for NASA for 33 years. As a Native American and a minority I was proud to work for the agency. My last few years was focused primarily on Orion. I’m so excited for December 4th, 2014 to get here. Go Orion Go !!! What kind of payload will this spacecraft be carrying? Will there be a biological payload (bacteria, reptiles, mice, etc.)? I won a ticket for free launch practice test on Orion’s air space shuttle, and I want to know if I can get details on how to do it???? I an 54 years old I was 9 years old when we first went to the moon. I can only hope that I am alive when we go back to the moon !!!! And on to the astorid and to Mars !!! GO ORION GO GO GO !!! !